Reflexology boosts general well-being. What better gift can you give than that? So, of course you should all book your family and friends in for a Reflexology session or buy them a voucher. I look forward to hearing from you! But I also wanted to take the opportunity to give something to my lovely clients and followers as well as all you wonderful people are a big reason why I love what I do so much. 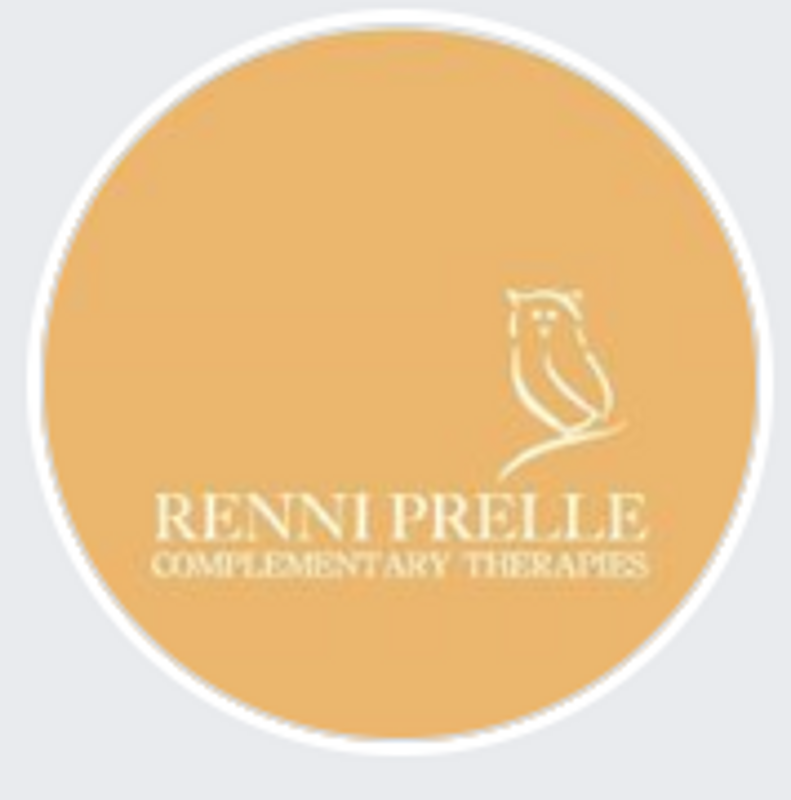 Here is my gift for you: Please comment on this facebook page with the name of someone you feel deserves a little Reflexology treat this Christmas and perhaps mention why (you don't have to give too many details though). Maybe it is somebody who had a difficult year or someone who has shown you love and support. Maybe someone who would never think of doing something for themselves. Of course you can nominate yourself! Only one nomination each though please. I will leave nominations open until 1st December, then I'll choose a winner for a session of Reflexology at random and will announce who the lucky person is on my facebook page.